Matthew Jacobson is an Irish drummer, composer, bandleader, educator and producer currently based in Dublin. He completed his BA in Jazz Performance at Newpark Music Centre, Dublin in 2008 and in 2010 he received a Masters Degree in Music Performance from Lucerne University, Switzerland. Matthew has represented his country numerous times – touring with the European Jazz Orchestra in 2008 and performing with Irish participants at 12 Points Festival on four occasions – and performs regularly in Ireland and abroad. He is a co-director of Diatribe Records, Ireland's leading record label for new sounds and is the Irish co-producer of European exchange tour network and annual festival Match&Fuse. 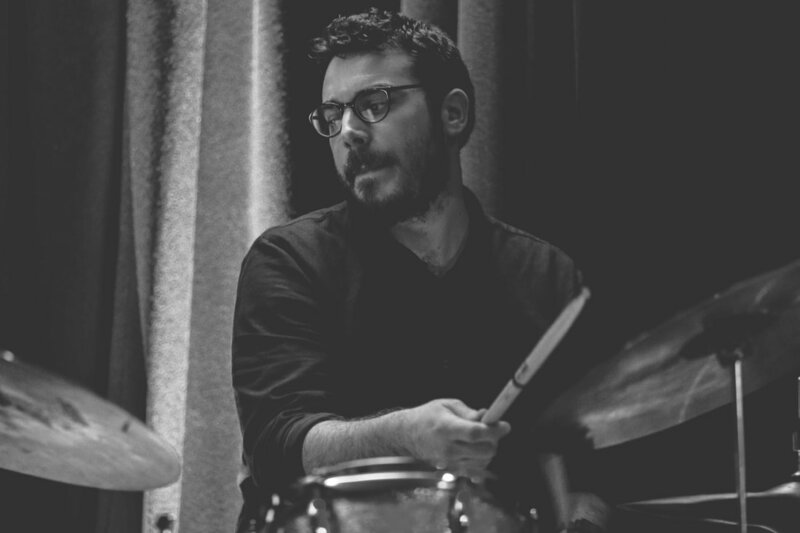 Since 2010, Matthew has been a member of faculty on DCU’s BA in Jazz and Contemporary Music Performance program (formerly Newpark Music Centre) – lecturing in drums, ensembles and music business. As well as performing, composing for and recording with his own groups ﻿ReDiviDeR﻿ (winners of the Cork Jazz Festival ‘Best Young Artist Award’) and Insufficient Funs (drums and bass saxophone duo), he also co-leads Roamer, a quartet of Ireland's most internationally recognised improvisers; German-based quintet AERIE; and New York-based trio Fireplace Dragon. Matthew has also worked with several leading European and American creative music specialists including: Kit Downes (UK); Ralph Alessi, Patricia Brennan and John O’Gallagher (US); Theo Bleckmann and Nils Wogram (DE); and Savina Yannatou (GR) and performs regularly at home in Ireland with many projects, including contemporary traditional Irish group Ensemble Ériu; folk songscape quartet Clang Sayne; contemporary jazz piano trio F-JoB; electronic improv quartet BigSpoon lead by South African saxophonist Chris Engel; Chris Guilfoyle’s math-jazz quintet UMBRA and folk singer Anna Mieke. As well as receiving scholarships to spend time studying at both the School for Improvisational Music in New York and Berklee College of Music in Boston, he also received a Travel and Training award from the Irish Arts Council to spend six weeks at Brhaddhvani in Chennai, South India studying the region's traditional Carnatic music. 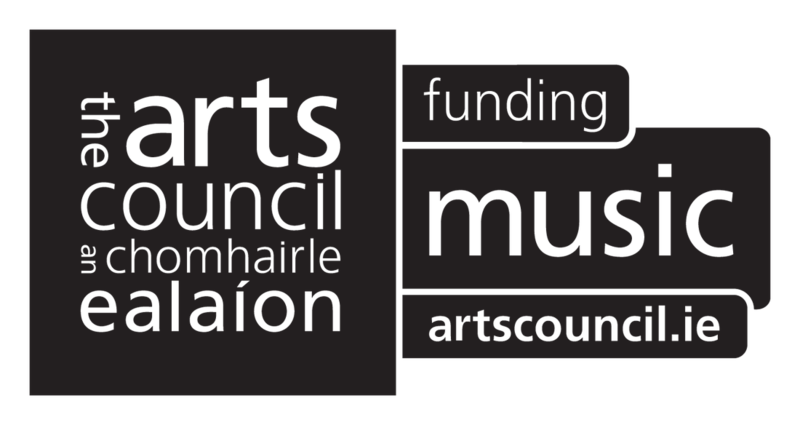 Matthew was also the recipient of an Arts Council Bursary award to develop solo drum-set techniques. He received a Fulbright Scholar Award in Performing Arts to spend a nine-month period, starting September 2013, in New York developing compositional and improvisational skills. He was selected as Dun Laoghaire-Rathdown’s inaugural Musician-in-Residence from October 2015 – January 2016 and is currently a PhD candidate at Ulster University. Matthew proudly uses Jesse Simpson Cymbals with thanks to the Irish Arts Council, Music Network and the Department of Arts, Heritage and the Gaeltacht.